Destination Maternity Corporation, for the fourth quarter ended February 2, 2019 reported net loss of 6.4 million dollars or 46 cents per diluted share compared to 10.2 million dollars or 73 cents per diluted share, for the fourth quarter of fiscal 2017. Net loss for fiscal 2018 was 14.3 million dollars or 1.03 dollars per diluted share compared to 21.6 million dollars or 1.57 dollars per diluted share, for fiscal 2017. Operating loss for the fourth quarter was 5.4 million dollars compared to 7.8 million dollars in the fourth quarter of fiscal 2017, while adjusted net loss was 4.4 million dollars or 31 cents per diluted share compared to 5 million dollars or 36 cents per diluted share in the same quarter of 2017. Adjusted EBITDA before other charges and effect of change in accounting principle decreased to 0.3 million dollars from 0.6 million dollars for the fourth quarter of fiscal 2017. For the full year, operating loss was 9.6 million dollars compared to 16 million dollars for fiscal 2017, while adjusted net loss was 6.7 million dollars or 48 cents per diluted share compared to 10.2 million dollars or 74 cents per diluted share. Adjusted EBITDA before other charges and effect of change in accounting principle increased 23 percent to 16 million dollars for fiscal 2018 from 13 million dollars for fiscal 2017. Net sales for the fourth quarter decreased 13.1 percent to 91.3 million dollars, negatively impacted by the net closure of 29 company-owned locations and 83 leased lease locations, a decrease in comparable sales, and the 53rd week in fiscal 2017. Comparable sales for the quarter decreased 5.8 percent from last year. Gross margin rate was 48.4 percent, a decrease of 200 basis points from the comparable prior year gross margin. Net sales for fiscal 2018 decreased 5.5 percent to 383.8 million dollars, while comparable sales decreased 1.8 percent from 2017. Gross margin for fiscal 2018 was 51.6 percent, a decrease of 100 basis points from fiscal 2017. Updating its outlook for fiscal 2019, Destination Maternity said that the company now expects total sales to be in the range of 370 million dollars to 380 million dollars, comparable retail sales to be in the range of down 1 percent to up 1 percent, gross margin rate to be in the range of 51.5 percent to 52 percent, adjusted EBITDA before other charges to be in the range of 17 million dollars to 22 million dollars and adjusted diluted EPS to be in the range of loss of 12 cents to earnings of 8 cents. 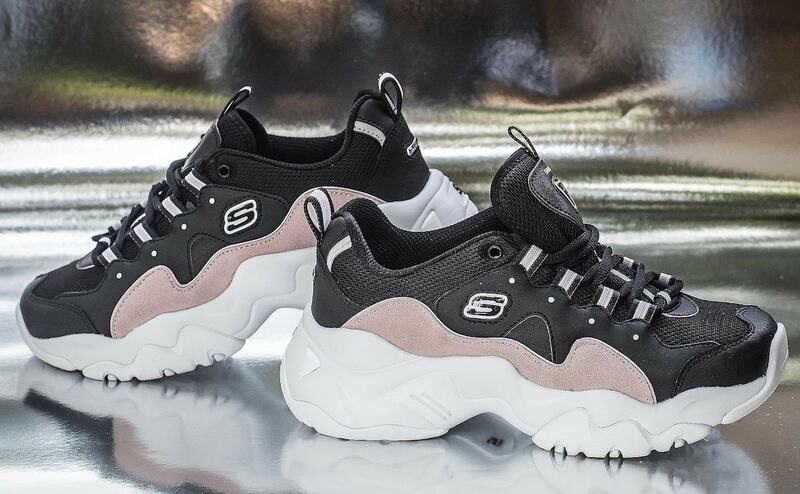 Sales at Skechers USA Inc., grew 2.1 percent or 5.2 percent at constant currency to 1.276 billion dollars for the first quarter, which the company said was a result of a 9.3 percent increase in its international business, partially offset by a 6.3 percent decrease in the domestic business. Comparable same store sales in company-owned stores and e-commerce increased 0.7 percent, including 0.2 percent in the United States and 2.3 percent internationally—excluding 61 stores in India that recently transitioned from third-party to company-owned. On a constant currency basis, the Company’s international business increased 15 percent. By segments, the company’s international wholesale business increased 8.7 percent, its company-owned global retail business increased 6.7 percent, and the domestic wholesale business decreased 10.9 percent. Gross margins for the quarter, the company added, were slightly lower as improved margins in its company-owned domestic retail business were offset by lower international margins from higher discounts and negative foreign exchange impacts. Earnings from operations increased to 165.9 million dollars or 11.5 percent. Net earnings were 108.8 million dollars and diluted earnings per share were 71 cents. For the second quarter of 2019, the company believes it will achieve sales in the range of 1.200 billion dollars to 1.225 billion dollars, and diluted earnings per share of 30 cents to 35 cents. New York - Avenue Stores has recently announced it has successfully refinanced its outstanding capital structure thanks to new credit provided by PNC Bank. The women’s plus-size apparel and accessories retailer has been provided with a new revolving credit facility by PNC Bank which will retire Avenue’s existing term loan, fund ongoing liquidity and working capital needs and support the company’s strategic plans. Additionally, Versa Capital Management, owner of Avenue Stores, has also provided new capital. “We are pleased to have completed this important recapitalization with PNC that positions Avenue to execute on our strategic plans across all of our sales channels,” said in a corporate statement Mark Walsh, CEO, Avenue. The new capital structure will further strengthen the company by increasing its overall liquidity, reducing interest rates, and removing all debt amortization payments. The new structure is much more stable, flexible and better aligned with the strategic ability to continue investing and providing customers with the fashion and service they deserve, Avenue said. New York - Yucaipa Companies, Zac Posen’s longtime financial backers, is said to be considering divestment from House of Z, the designer’s company. Yucaipa Company has owned a stake in House of Z for over 15 years. 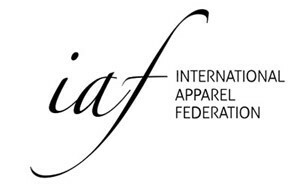 As reported by ‘WWD’, the president of Yucaipa, Frank Quintero, confirmed that he remains in support of the brand, although there are interesting opportunities to explore. According to market sources quoted by ‘MF Fashion’, Posen would be trying to identify other potential strategic partners to help his company scale and accomplish further overseas expansion. House of Z designs, markets and distributes prêt-à-porter, wedding dresses, and women's accessories with the labels Zac Posen, Zac Zac Posen and Truly Zac Posen. London - The number of US shoppers visiting the UK rose by 30 percent in March compared to last year, with our neighbours across the pond now accounting for as much as 7 percent of the total tax free sales in the UK, new research shows. 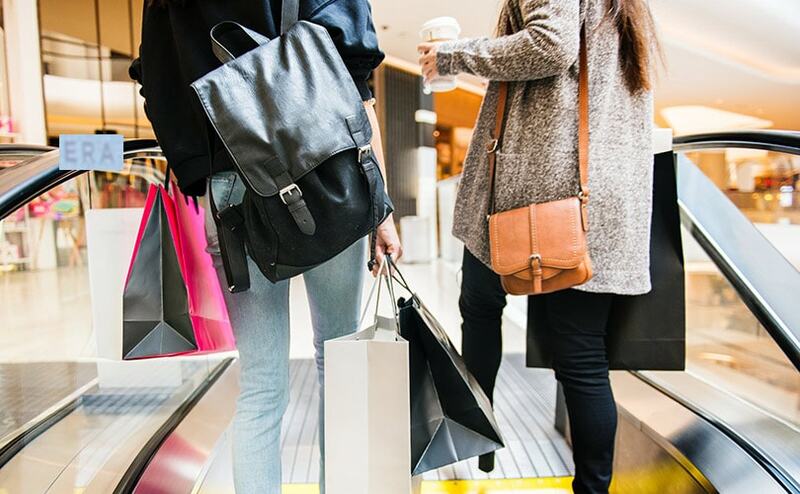 The latest insight from Global Blue revealed that the UK now captures 24 percent of all the US tax-free shopping spend globally, with shoppers from the States spending an average of 930 pounds per tax free transaction. In 2018, over half (54 percent) of international shoppers landing in Europe were from the US. Global Blue’s insight also revealed that Americans are increasingly visiting the UK for its retail offering, and that quintessentially British brands are particularly attractive for US visitors, with spend share being highest amongst UK brands, followed by Italian and French brands, respectively. Hardman added: “The ‘Meghan effect’ has contributed to the growing desire for British brands amongst US visitors. The Duke and Duchess of Sussex provide the perfect combination of a British royal and US celebrity and as such, royal engagements amplify desirability to purchase luxury British brands worn by Meghan. Clarks has announced the appointment of former interim CEO Stella David as its new non-executive chair. David will be replacing current chairman Tom O’Neill who will be stepping down on 3 May following the conclusion of the company’s AGM. O’Neill has served on the company’s board of directors for the past 15 years. 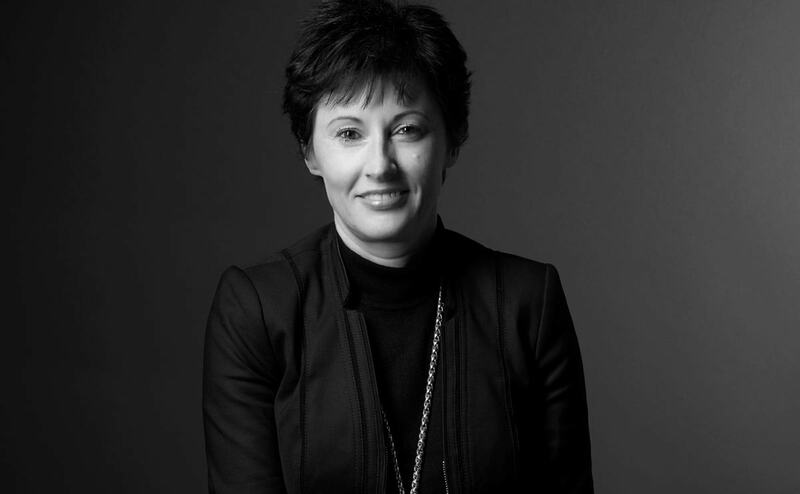 David was previously interim CEO of the British footwear retailer from June 2018 until March 2019, when she was succeeded by Giorgio Presca, and was appointed as an independent non-executive director of Clarks’ board in March 2012. Prior to that, David has been CEO of international spirits company William Grant & Sons and currently holds non-executive roles with HomeServe plc, Bacardi Ltd and Norwegian Cruise Line Holdings Ltd. Commenting on her appointment in a statement, David said: “I would like to pay tribute to Tom O’Neill, who has been our chairman since 2013. He has seen the organisation through many challenges, most notably stepping in as Executive Chairman in 2015/16. 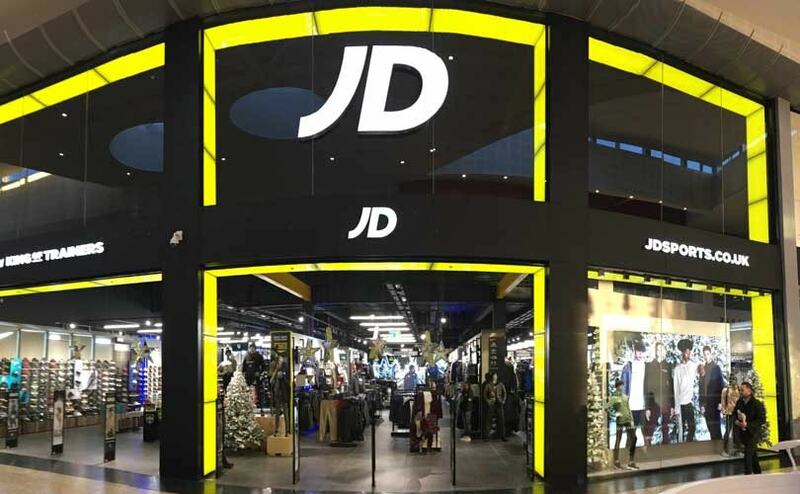 London - JD Sports has bucked the trend of the UK’s harsh retail environment, posting an almost-doubled revenue in its latest results for the 52 weeks to February 2. The sports retailer’s revenue was up 49.2 percent to 4.7 billion pounds for the period, with profit before tax increasing by 15.4 percent to 339.9 million pounds. The group’s EBITDA also increased by 26.8 percent to 488.4 million pounds, while gross profit dropped to 47.5 percent from 48.4 percent the year before. 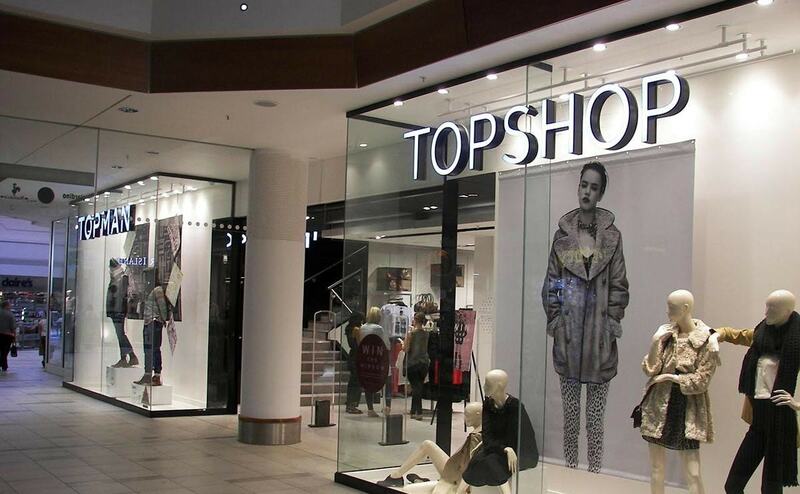 The group’s pre-tax profit increased by 15 percent to 339.9 million pounds compared to 294.5 million pounds.